Hey there, Internet! I’m Thea, a writer.a designer.an editor.a publisher.a producer.a feminist.a freelancer.a coffee addict. Based in Seattle. Did my time in NYC and LA. I’m a journalist, screenwriter, blogger, content producer, marketer, happy wordsmith & all-you-can-type writer monkey. What can I say?I love me some red pen! I’m okay at revising my own work, but fantastic at editing other people’s! I’m a digitial designer and UX/UI nerd who loves building products that imrove the way we live. It’s my total jam! I help authors make their publishing dreams come true—with everything from project management to book and jacket design. Years of freelancing have made me a Jack-of-all-trades, bootstrapping boss. Got a problem you need solving? 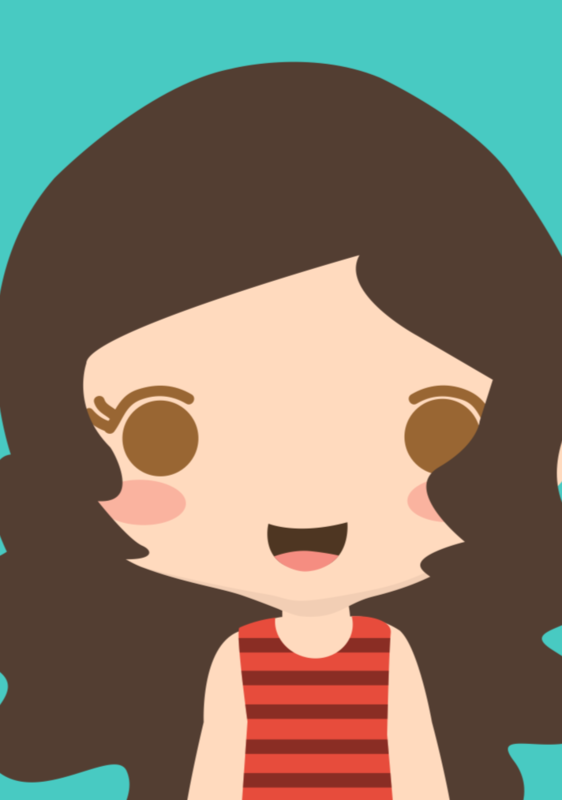 I’m your gal! I make jokes when I’m happy, sad, sleepy, stressed and energized. And when all else fails, I try to laugh and help other do the same! 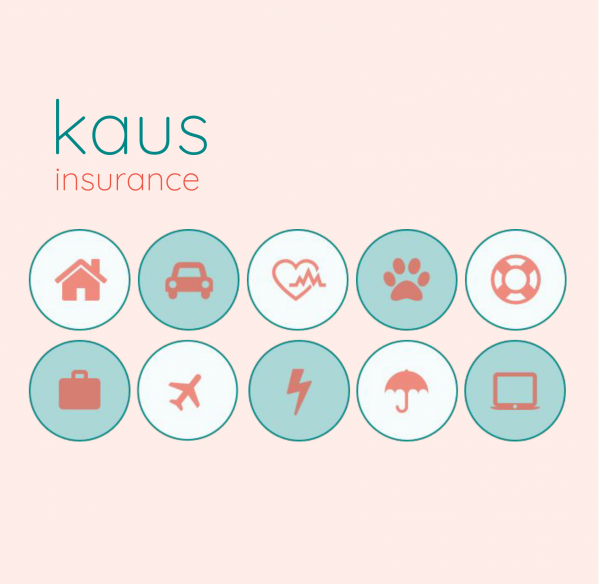 Kaus offers its clients customizable insurance bundles designed to keep costs low and make the process of getting insured simple, straight-forward and easy. See the case study. 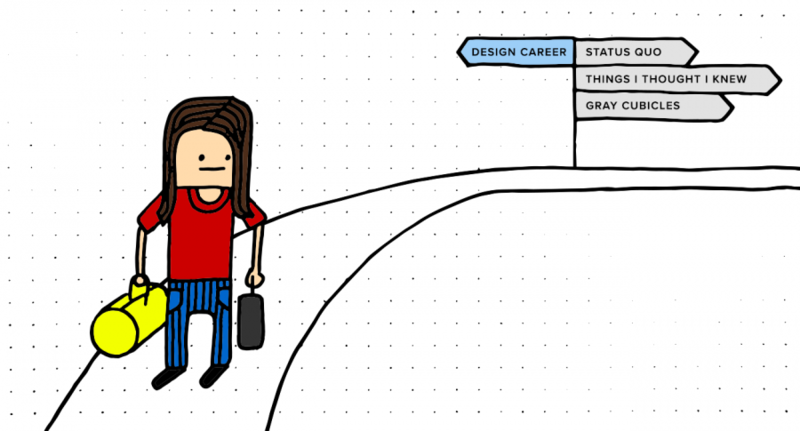 A 24-part series writing series for Designlab, chronicling my experience as a part-time student in their six-month UX Academy, Weingart cohort. 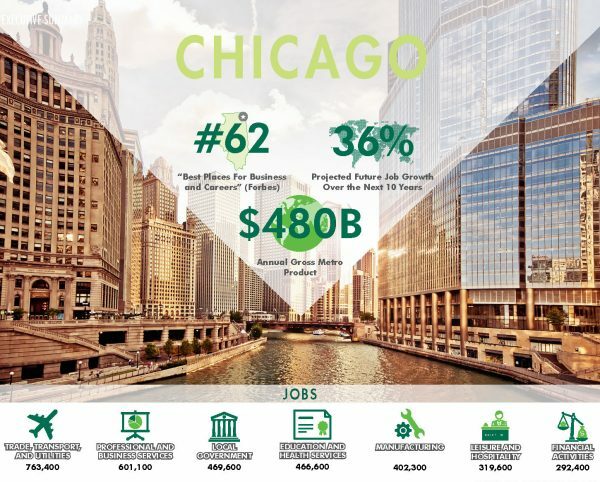 Original marketing content providing a thorough scope of the Chicago real estate market. 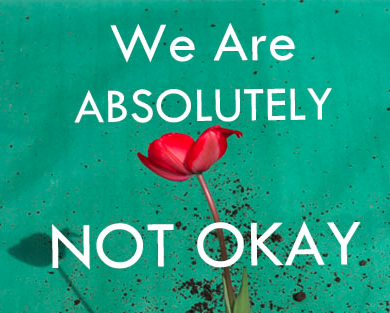 Anthology of true stories by fourteen teens coping with difficult pasts and seizing new futures. 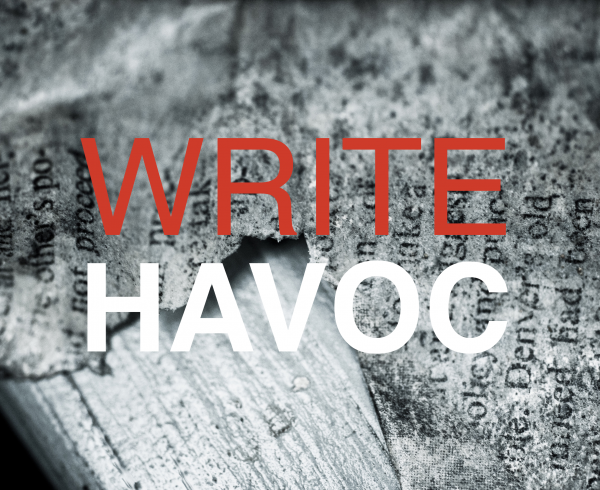 A blog full of writerly thoughts on writerly living. 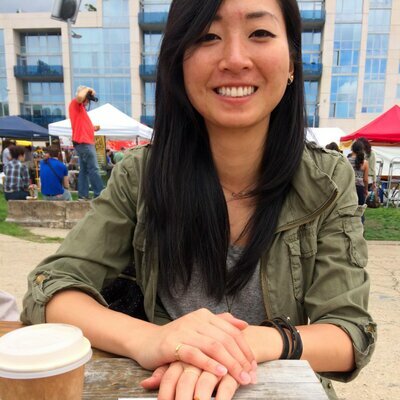 While at Xconomy.com, Thea wrote an average of four to five stories daily. Want to see them all in one place? View the complete works. 44 Volunteers. An 11-year journey. The goal: 800 miles per hour. Sneak peak at fashion designer Amy McCormick's fall line of wearable art, part of new label Amy Claire. Born to run, but in which year? 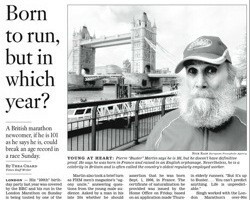 The oldest working man in Britain, at the age of 101, trains to run the London Marathon, stopping only for a beer and smoke break. A new excavation at Stonehenge seeks to prove that it was not a shrine of the dead, but rather a temple of healing. 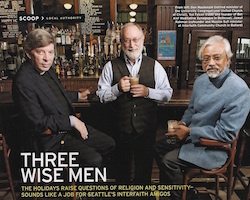 A rabbi, a sheikh and a pastor walk into a bar... Seattle's own "Interfaith Amigos" take on questions of religion and sensitivity together. 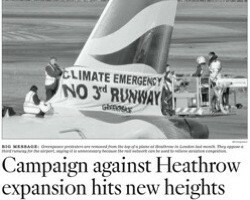 Greenpeace environmental activists fight a proposal to add a third runway to London's Heathrow airport by protesting on top of a plane on the runway. Over a decade after the tragic deaths of Princess Diana and her partner Dodi Fayed, Dodi's father and Harrods department store owner Mohamed Fayed insists the royal family plotted to kill the couple. 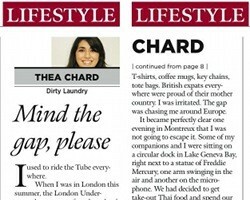 My favorite "Dirty Laundry" column: What the London Underground's cautionary catchphrase "Mind the Gap" tells us, daily, about the meaning of life and our place in it. 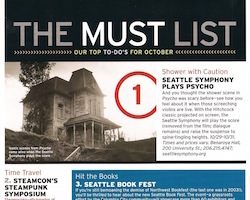 Seattle magazine's top "to dos" for the month, from the symphony, to Seattle's first annual steampunk symposium, to a festival all about fungi. 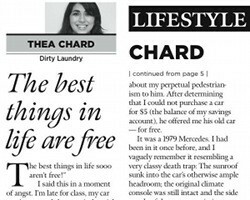 When this writer inherits a 18-year-old Mercedes Benz otherwise destined for the junkyard, she learns the best (and worst) things in like really can be free. The struggles of a perpetual night own on a quest to wake up early and actually function during daylight. 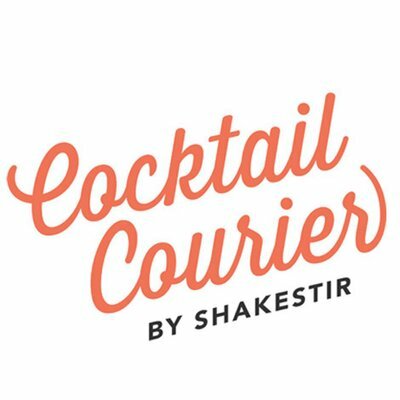 Bar hop on over to 9 Million in Unmarked Bills for a Bonnie & Clyde-meets-Belltown experience in Fremont's old Triangle Lounge. When a spoonful of sugar just doesn't do the trick, two friends adopt British accents and chat away their worries. A starving student falls victim to a short-lived fantasy of becoming a studio scab during the 2007-2008 Writers Guild of America strike. Vonnegut, the Los Angeles Times (lost) book room, and a young writer amidst a mini existential crisis when faced with the unknown future of a writing life. 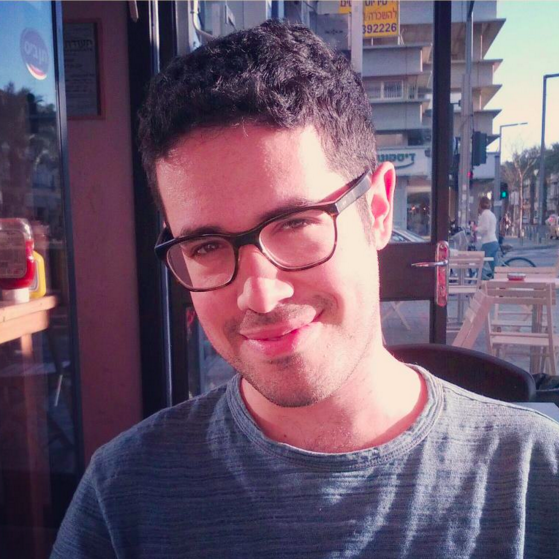 Campus police accuse this writer of rabble-rousing revolutionary activities with Sgt. Pepper on a midnight stroll gone awry. A girl who can't run attempts to pound the proverbial pavement, as exercise, as therapy, as meditation, as a means of escape. 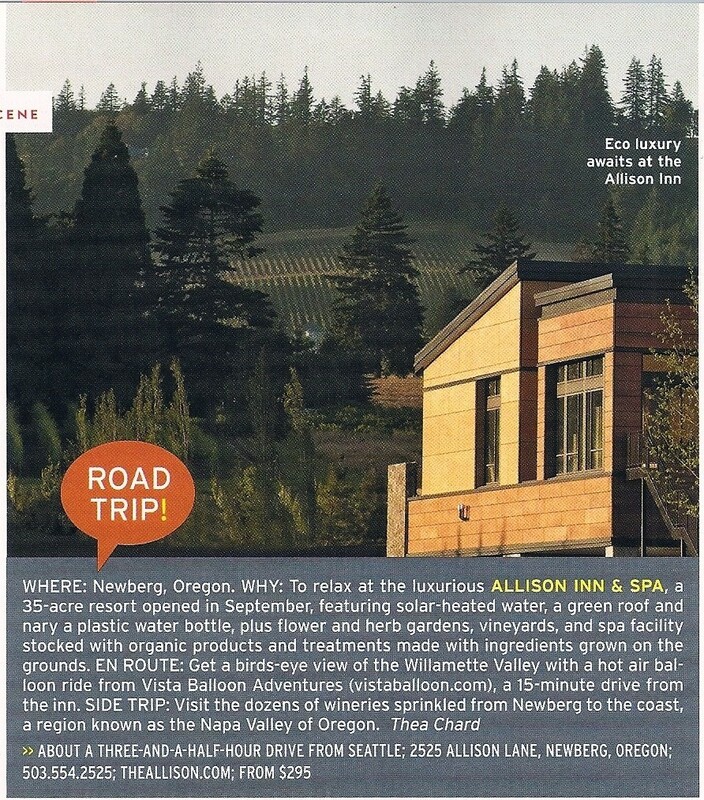 Check out the latest in eco luxury living on this month's Road Trip to the Allison Inn & Spa, a new 35-acre resort in Newberg, Oregon. 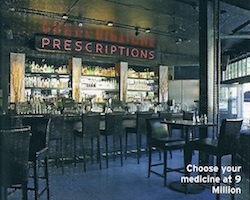 Seattle magazine's top recommendation for the local foodie looking for their next culinary fix. How does a proper college lady combat boredom on a lazy night in? By obsessively studying African geography, that's how! When a bus merges into your car and you don't have enough money to go home for Thanksgiving, remember home is where your teddy bear lives and roommates can be the best friends you've got. 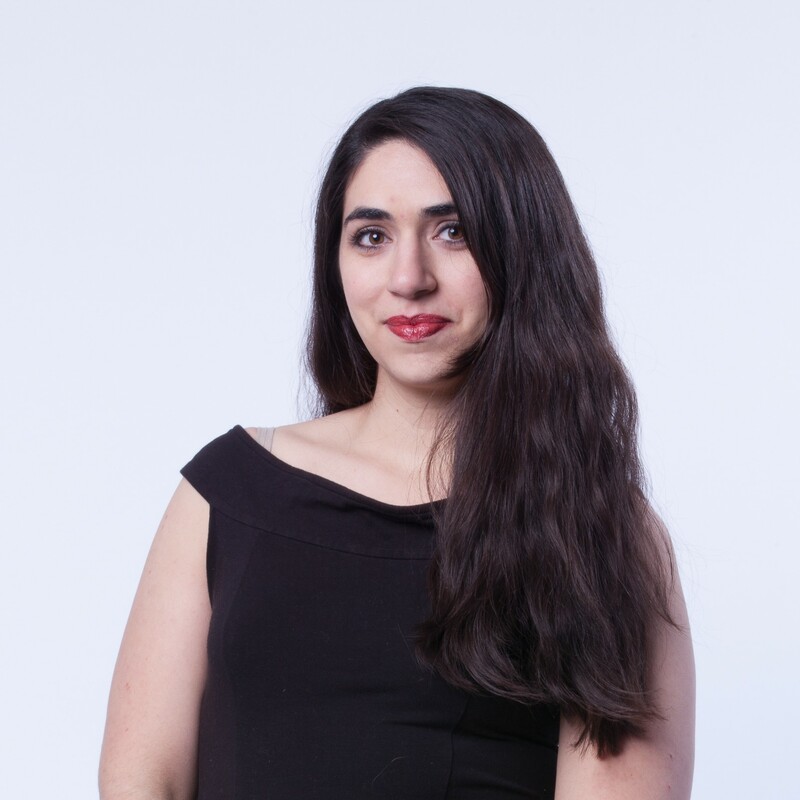 I work as a freelance writer, editor, print and digital book editor, and web designer and consultant, and spend my free time tying to make people laugh on dimly lit stages all around NYC. It’s tough work, but I wouldn’t know any other way. Assisted prominent NYC acting teacher with various tasks, including designing marketing materials, managing web content and social media presence, bookkeeping, office management, student outreach and liaise, and stage managing showcases. 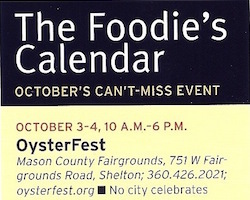 I copy edited, fact checked and oversaw design items for publication in the upcoming winter/spring issue, and generally assisted in the implementation of a tight editing schedule to ensure production deadlines were met. 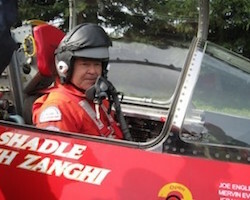 I assisted with data capture, management and logging of tapes, as well as equipment preparation during film shoots, and handled the implementation of various tasks during set-up, filming and post-production. I transcribed tape, interviews and b-roll for numerous reality TV shows, assisting story producers in the editing process for each series. 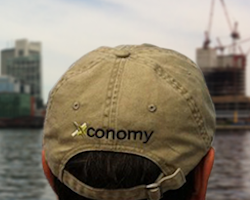 As the assistant editor to the Seattle Bureau of Boston-based business news startup Xconomy.com, I pitched, researched and wrote features stories, breaking news and briefs on technology, business and economic news with local and regional ties. I served as the editor, writer, photographer and web administrator of hyperlocal community news site QueenAnneView.com from 2009 to 2011, providing daily multimedia coverage of local issues, events, features & breaking news in Queen Anne, Seattle. 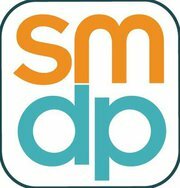 During my tenure, I worked with news partner The Seattle Times on a pilot project partnering the local paper with hyperlocal publications around town to promote citywide multimedia projects and community-based coverage. I helped small businesses develop, implement and manage their social media-based online presence, as well as oversaw the RC Strategies Group online platform via company blog, Twitter, Facebook and LinkedIn profiles. 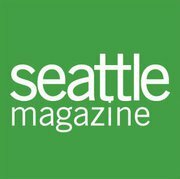 I wrote monthly feature stories and reviews of Seattle-area restaurants, events, arts and culture subjects and local figures, regularly pitching stories, conducting research and interviews, fact checking copy, and assisting editorial staff in the production cycle and planning of future issues. 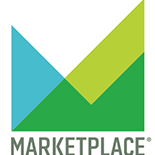 I converted, edited and transcribed audio stories from APM’s Marketplace & Marketplace Money programs for online viewing using AP style and HTML editing, managing the web packaging of story copy, pictures/graphics and audio/video multimedia clips. 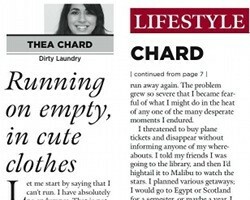 I managed and curated the DT’s daily online content and presided over the layout of dailytrojan.com, as well as spearhead multimedia development through ongoing blogs, podcasts, image galleries/photo essays and more. 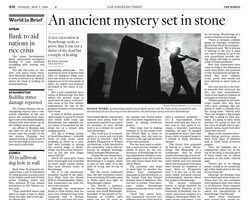 I wrote news and feature stories for the Los Angeles Times’ foreign desk, “World” section. Additionally, I assisted the London bureau chief with interviews, research, editing and background reporting for various follow-up pieces. 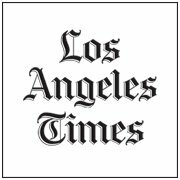 I assisted the LA Times Calendar and Metro sections with daily production needs, including collecting and distributing proofs from press to newsroom for final editing before printing. 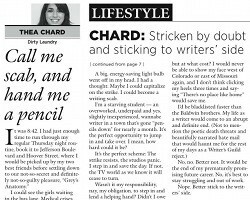 I managed submissions under the DT Lifestyle desk, oversaw a team of staff writers and editors to assign, edit & develop stories. 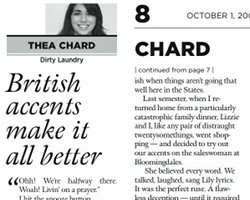 I also wrote a weekly Lifestyle column entitled “Dirty Laundry”. I researched and reported news and features stories, as well as assisted with daily production duties. I researched stories, conducted interviews and scripted news pieces, as well as cut sound bites and built audio story packages. I served as the Design Director of the Daily Trojan, heading up the day-to-day design as we went to press, managing a staff of designers, and launching the paper’s 2006 redesign. 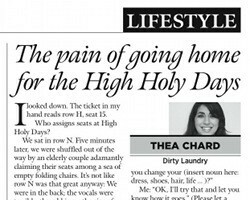 I researched and wrote stories for the Lifestyle & City sections, assisted in fact checking, copy editing and section design for the Features desk. I studied two-person scene performance for two years at the Deena Levy Theatre Studio, culminating in a professional showcase in June 2013. I earned a Bachelor’s Degree at the University of Southern California, where I double majored in Print Journalism at the Annenberg School for Communication, and Creative Writing. There I began my journalistic career, publishing in the Los Angeles Times, USC’s Daily Trojan, and the Santa Monica Daily Press before graduation. 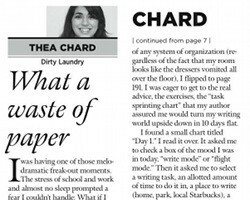 Thea Chard has been invaluable to me as an editor. She has an uncanny ability to understand the ingredients necessary in creating an illuminating, original, entertaining story. Her relentlessly positive, can-do attitude always make you feel encouraged and supported. She’s also incredibly well-read, helping you place your story within the current media ecosystem. I would recommend her to any writer or publication in need of editorial guidance. Thea knows who she is and has the rare ability to transcend age and connect with anyone she meets. 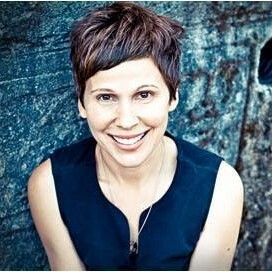 She’s a gifted writer who moves seamlessly from copywriting, to community journalism, to creative writing. But it’s her fearlessness and passion to stretch herself and carve her own path that sets her apart. 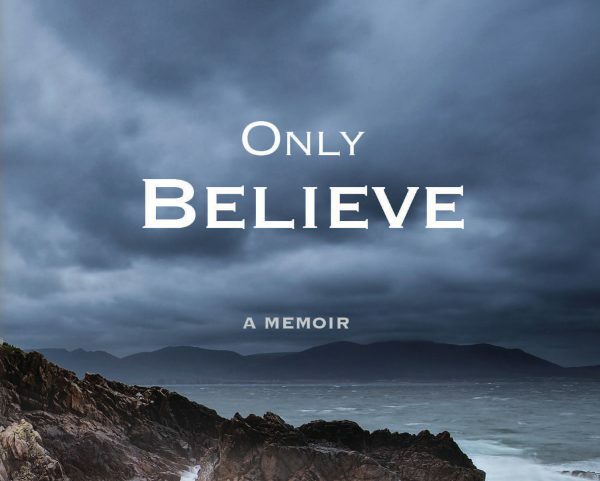 Thea’s not scared of uncertainty; she thrives on it… She brings a wide and varied writing background––from journalism and creative nonfiction, to short stories, poetry, blogging, and humor writing. Give her five minutes of your time and you’ll understand why you need her. 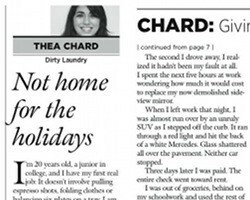 I had the great privilege of working with Thea first as a lifestyle writer under her editorship and then as her editor when she assumed the online editor position at USC’s Daily Trojan. 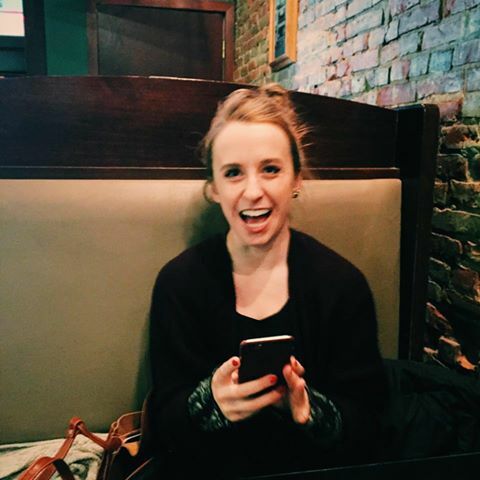 Thea was the first editor to ever take on the newly created position, and she met and exceeded my expectations. She was proactive in finding new ways for the paper to expand its web presence with the use of more photo galleries and a more user-friendly interface. She was a great asset to the team with her can-do attitude, journalistic know-how and open lines of communication, and wouldn’t be anything less for any future company or employer she works with. 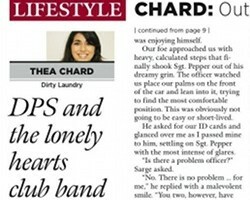 Thea Chard’s editing skills are superb in every sense of the word. She can seamlessly adapt her expertise according to the style of writing she is editing, from lyrical poetry to subject-specific technical essays. She is a master at perfecting word flow and honing in on powerful diction to convey the topic at hand. As a woman who holds a B.A. in Creative Writing and a B.A. 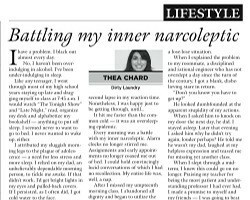 in Print Journalism, Thea’s acute attention to detail is one of her strongest assets, as her eye and mind are vastly versatile. Thea was an enormous help to me when I was applying to graduate school. With her keen attentiveness to enhancing the foundation of my essays, I received admission New York University, Columbia University, and Sciences Po Paris. Thea’s ability to edit and augment any writing style is unparalleled. You can download my resume in pdf format if you like. I currently work as a freelance writer and editor and am always looking for new and interesting projects to get involved in. I love what I do! You can view my LinkedIn profile. I currently work as a freelance writer, editor and general word monkey. View my portfolio and follow updates on my work here on my website.